Jekyll and Hyde got their fame from a well known novel written by Robert Lewis Stevenson at the end of the 19th century. The novel presents the famous Dr. Jekyll and his transformation to Mr Hyde. 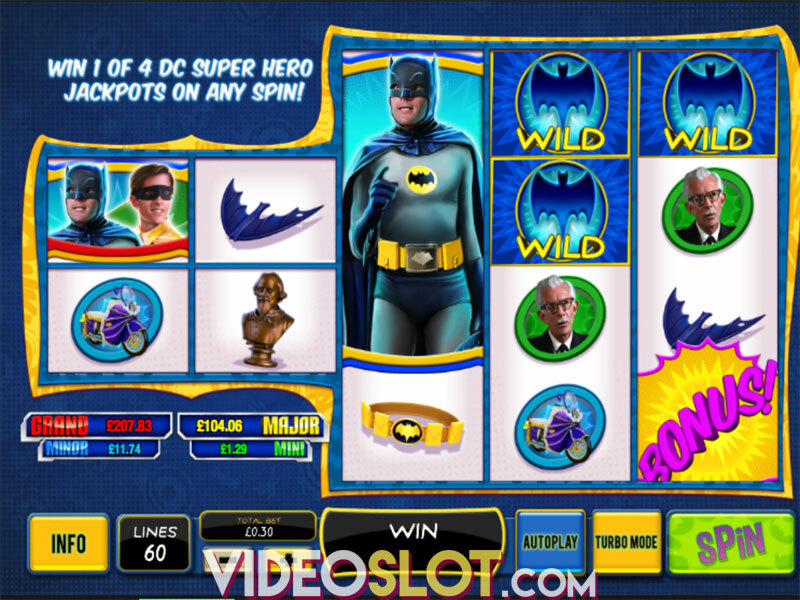 The story is now depicted in a great slot game from Playtech, offering players 5 reels and 25 paylines. This game offers some great bonus features and is set on a backdrop showing a hazy stone wall with green smoke. 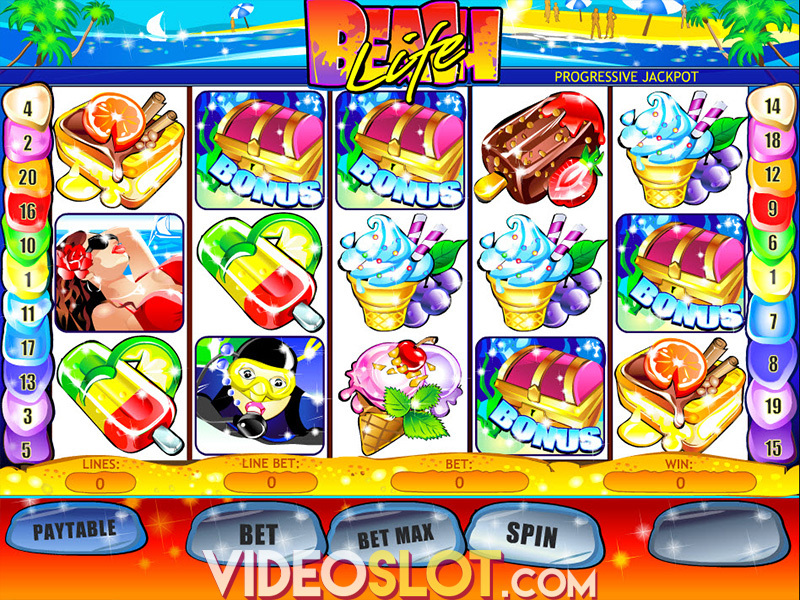 Players will immediately be captivated by the background images as well as the amazing graphics that appear on the reels. The game can be played in a free mode, but those who want to collect real money payouts will have to place a wager from their casino account. The game supports bets that range from just $0.02 per payline, which is perfect for low rollers, to a maximum bet of $5000 per spin. 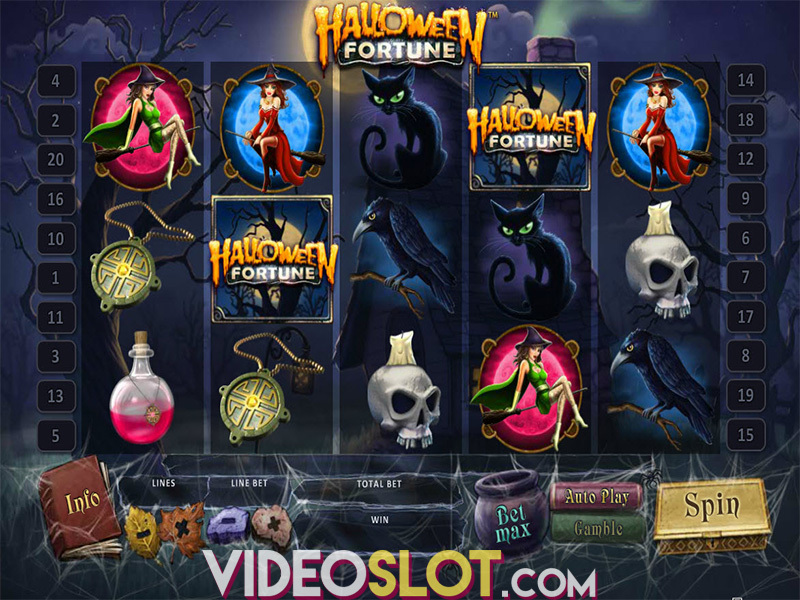 This video slot offers a powerful wild, which is the Dr Jekyll symbol. This can appear in any position on the middle three reels and will expand and become Mr Hyde to create more wins. There is also a scatter, represented by the green potion. The potion is the key to the main bonus round, which is triggered with three scatters. Here, players will have some spin options. They can choose the Jekyll Spins, offering a multiplier when a scatter lands on the fifth reel, offering wins that can be multiplied by as much as 5x. The Hyde Spins will provide a wild character when a scatter is on the fifth reel and this will stay a wild for the rest of the free spins. All standard wilds will be stacked with this feature. Every time a scatter lands on that fifth reel, the potion in the bottle will be depleted. After four scatters, the bonus round will end. Jekyll and Hyde is a fun game that has an amazing theme. While the bonus round is not innovative, players will benefit from multipliers or added wilds based on which spin option is selected. The game offers an overall payout rate of 95.50%, so it can offer a great mix of low and high returns. Where to Play Jekyll and Hyde?